Two of our fave clients got together and made a beer. No biggie. Come drink it. Every once in a while, we like to roll up our sleeves and get down on some dirty work. 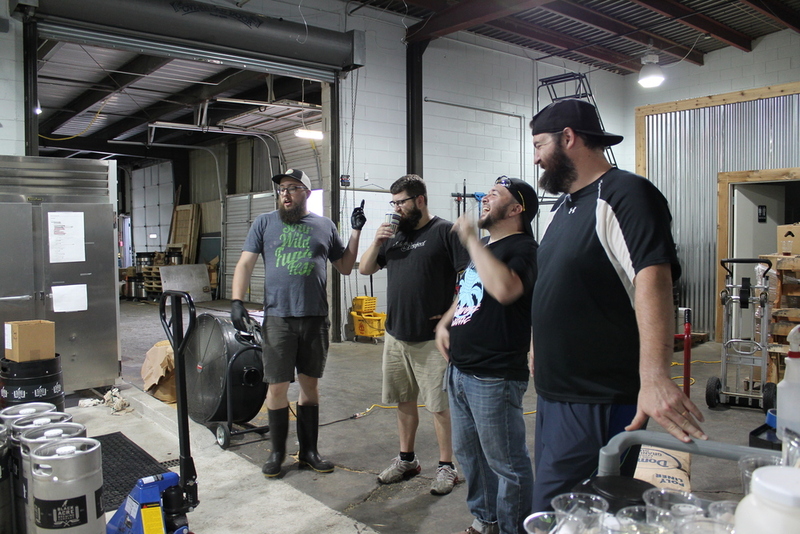 Back in June, Alan and Jeremy took a #PlankRoadTrip to Indy to collaborate with the guys at Central State Brewing. Josh cranked up a unique recipe using Citra hops for bittering (because that's how we roll), dry-hopped it with Cascade, and added a not-so-secret ingredient (sleep deprivation). The result: a hoppy amber farmhouse ale that shows off the brighter, less-funky side of Brettanomyces, highlights the Vienna malt's aroma, and yet merges all of this complexity into a clean, balanced beer. 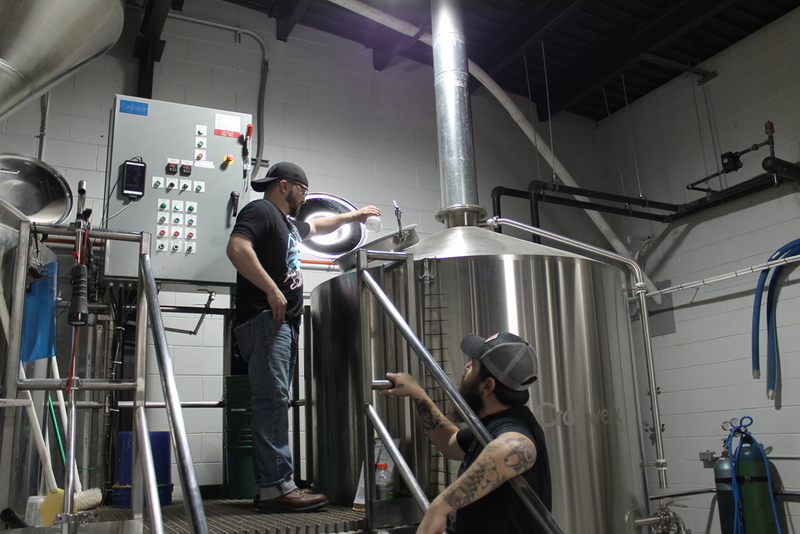 We'll be tapping a keg of the collaboration on Wednesday, August 3rd around 7pm. We'll have special guest (and inspiration for the beer's name) Good Beer Hunting along for the ride. Elgin's own Laid Back Board Gamers will be in-house as well playing a variety of pub-friendly games that anyone can learn in mere minutes. If you see one that interests you, jump in and make some new friends. Our goal is to make this the 1st Best Wednesday Ever. Your presence will help us reach that goal.